China: Apple Suffers Local Sales Ban, More to Follow? Apple has been dealt a blow in its ongoing battle over the iPad trademark in China, after a court in the southern part of the country ruled that local distributors must stop selling the iPad due to the company’s ongoing legal case. According to a report from the Associated Press, a court in Huizhou found that sales of the device from local retailers and distributors violated the trademark rights of Proview, the company which first took Apple to court over the issue in 2010. Proview has claimed it will push for a trade ban, however, its chairman Yang Rongshan appears to be seeking a payout, after demanding that Apple must “properly” compensate the Taiwanese firm if it wants to use the term ‘iPad’ in China. Yang’s comments came the day after strong evidence suggesting that Apple does owns the patents came to light. A report from AllThingsD revealed the compelling evidence that Apple has in support of its argument that it has already purchased the trademark in China. Apple is appealing the court’s decision, which awarded the rights for term to Proview, insisting that it had purchased the trademark from the company for $35,000 in 2010. However, Proview claims that a deal was made with affiliates despite the fact that Apple has records of emails from Proview’s legal staff in China confirming the sale of the trademark in the country. 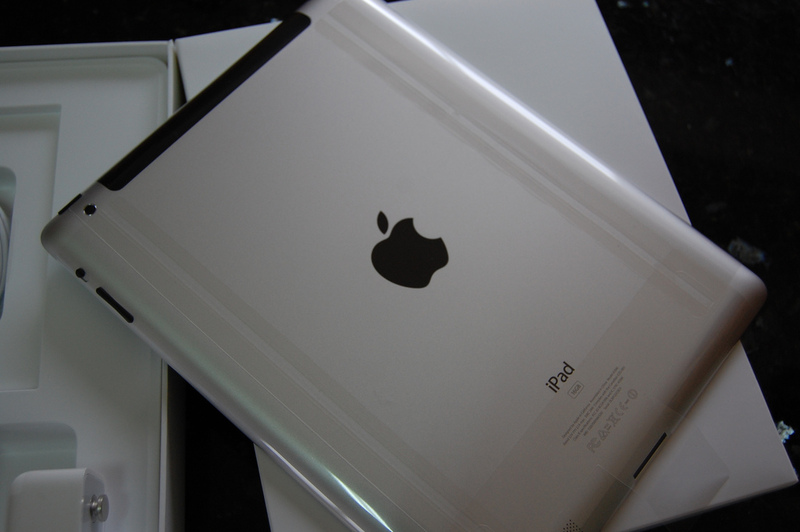 The case developed significantly last week as a number of stores and online retailers stopped selling the device in the country, although Apple is reported to have requested that the iPad was removed from online stores which were not registered to sell it. Chinese authorities have ruled that a ban on importing the iPad may be “difficult” to introduce, however, more city courts likely to rule on the possibility of local retail bans. A Shanghai court will hear a similar case on Wednesday and it remains a possibility that sales of the iPad may be halted in parts of the country while the court case is in progress.